With just fifteen rooms, this intimate setting is a perfect couples retreat. The hotel even has a private courtyard where you can relax and surrender to the gentle touch of our coastal breeze. 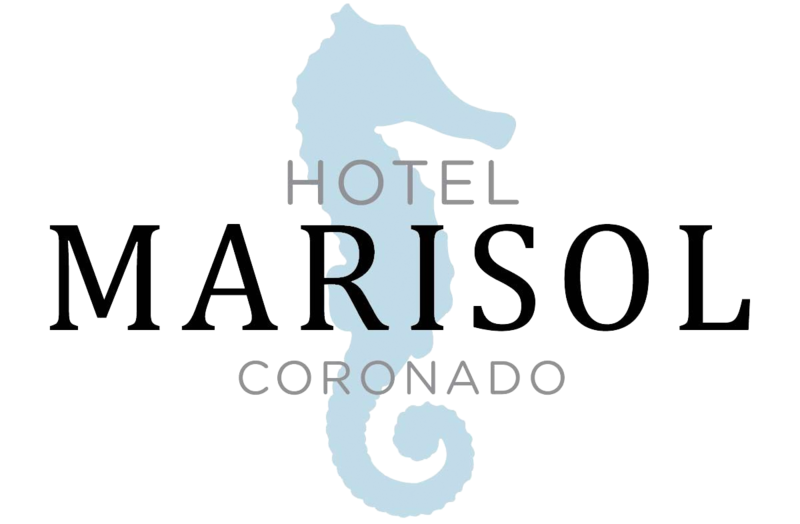 Guests rave about our ideal location, tucked away on a quiet street, but walking distance to everything Coronado - the beach, shops, restaurants, and entertainment. Jump start your getaway with a glass of complimentary champagne upon arrival. Ask our staff for recommendations for local dining spots with just the right ambiance. Wander through the neighborhood or take a sunset stroll along the beach. Our staff members are Coronado and San Diego experts. They stand ready to assist you with all your plans for a memorable getaway.